The results of a Saskatchewan government survey about trespassing laws may not be representative of what the rural population actually thinks, one expert says. 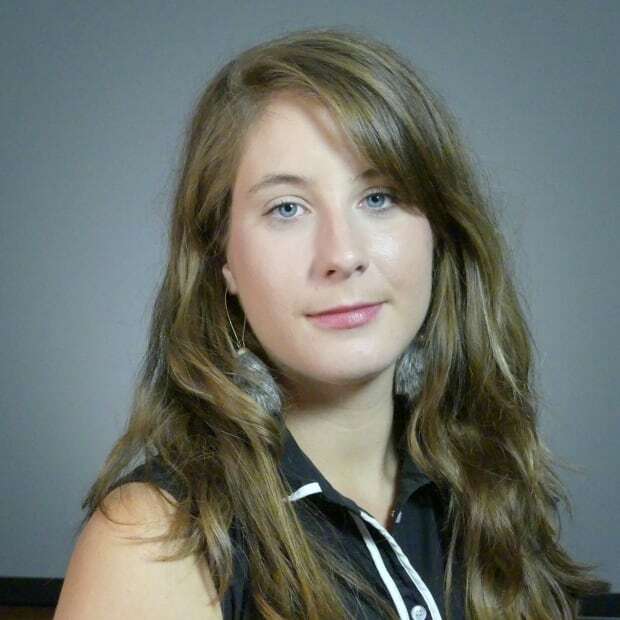 A government survey on whether Saskatchewan's trespassing law needs an update was heavily flawed, according to a researcher at the University of Saskatchewan. Jason Disano, director of social sciences research laboratories at the University of Saskatchewan, called the survey "flawed" because of how its questions were worded to the way data was gathered. "From my perspective to develop public policy based on a very, very flawed survey and I'd say incredibly flawed data is potentially problematic," Disano said. The survey was posted on the government's website and ran from August 9 to October 2. Questions included whether the public should be required to get permission from a rural property owner before entering their land. "The problem is when you basically put something out there for people to respond to you're going to get very specific individuals who respond to that kind of instrument and it's really people who have passionate views one way or another," explained Disano. "The data that's garnered from such an approach isn't really representative of the views and opinions of the population." The government said the survey results showed a majority of the 1,601 respondents were in favour of making the public get prior consent before entering rural land. The governments has announced its intention to amend trespassing laws sometime this fall. Disano said the data doesn't necessarily represent the views of rural Saskatchewan. It's only the views of people who filled out the questionnaire. The government acknowledged the survey is not a scientific poll but called it a "snapshot of public opinion." "The rural trespass issue is not new and it has been raised in a number of settings over several years. Changes to legislation will help address confusion and provide consistency as to when and how people can enter land owned by rural citizen," read the government's statement. Disanso said the government should have worked with a private firm that would have conducted a telephone survey, which would have ensured people had an equal chance to participate. This is the second government survey this year that has been criticized for its methodology. A previous survey on pot legalization had no restrictions on the respondents' location or the number of times it could be filled out, leaving the door open for people beyond Saskatchewan's borders to weigh in and influence the results. First Nations leaders are criticizing the government's move to amend trespassing rule. 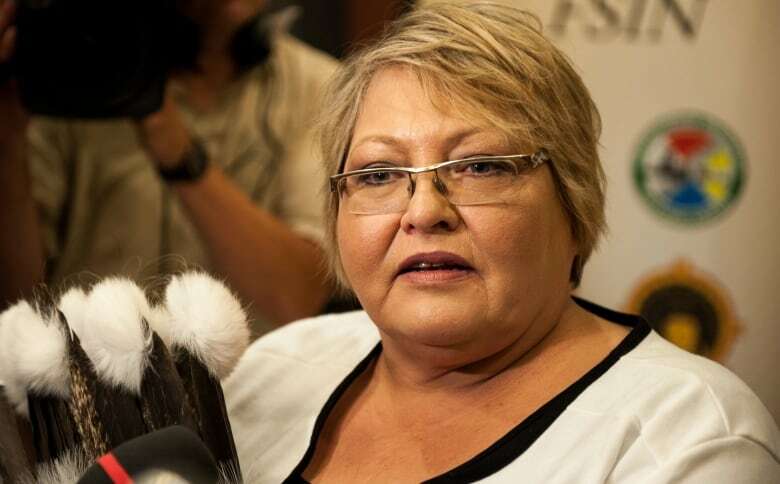 Federation of Sovereign Indigenous Nations (FSIN) Vice Chief Heather Bear calls the move unnecessary and is worried about what it could mean for First Nations hunters. "We do have First Nations hunters that are out there and I think it's going to promote vigilantism," she said. She said the government has not consulted with the FSIN in a meaningful way and that instead of focusing on trespassing, it could spend money on crime prevention initiatives. "What is it going to fix? What is that really going to fix?" Justice Minister Don Morgan said Thursday he is trying to meet with FSIN chiefs and that whatever change is made will respect treaty rights.